An Indiana man was arrested and charged with driving a lawn mower while intoxicated, police said. 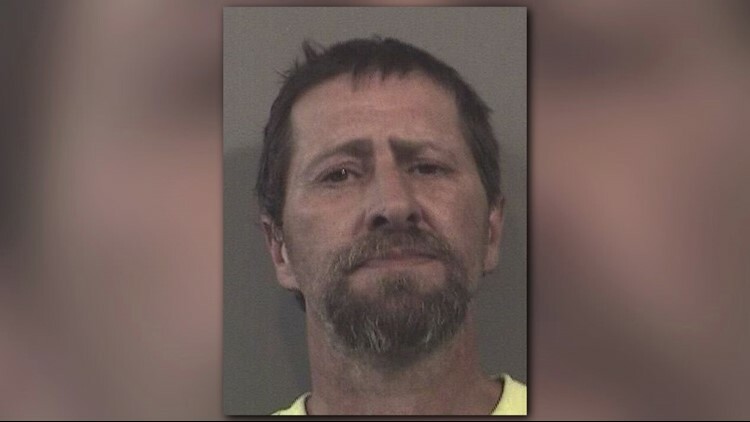 On Saturday, officers pulled over Barry Ridge, 46, of Franklin, Ind., while he was driving down County Road 100 North on a red lawn mower, according to the Johnson County (Ind.) Sheriff's department. The Franklin Police Department received a complaint early Saturday evening from someone upset that Ridge drove onto their yard and started mowing the grass. Ridge then headed down the road. Officers said Ridge's eyes appeared "glassy." He failed a breathalyzer test, which found his blood-alcohol level to be 0.189%. In Indiana, the legal limit for intoxication is 0.08%. This isn't the first time Ridge was arrested for driving his lawn mower while drunk, according to police records. He was arrested in a Kroger parking lot for operating the mower while intoxicated and "causing a disturbance" on April 8. His Huskee lawn tractor was impounded.